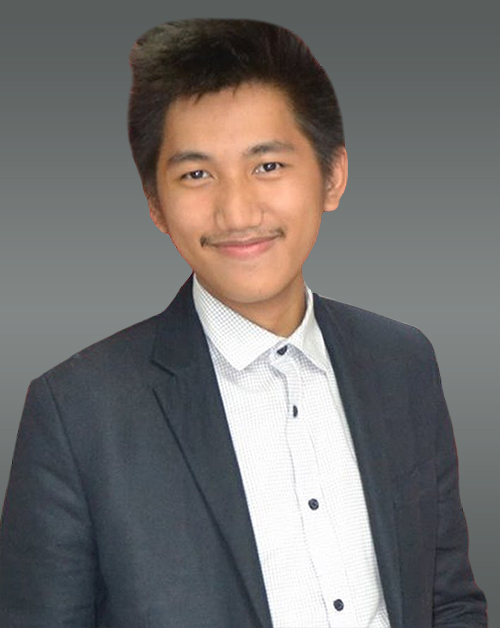 Joshua Bayabo is an Executive Financial Advisor, Associate Unit Manager, and Official OFW Ambassador from Philam Life. He is a third generation Financial Advisor from his family. Being a son of two Financial Advisors, he was taught that hard earned money should be handled properly. That’s why at an early age of 14, he started investing and when he reached age 18, he passed Insurance Commission’s Licensure Exam to help more people and teach them more about Personal Finance. On his 2nd year as a Financial Advisor, he became a Qualifying Member of the Million Dollar Round Table. The Premier Association of Financial Professionals® is a global, independent association of more than 43,000 of the world’s leading life insurance and financial services professionals from more than 500 companies in 67 countries. Joining RFP is one of the best life decisions he took. He was able to sharpen his saw and the program definitely gave a boost in his career in the Insurance Industry. Talking about Insurance and Investment sales, after finishing the Registered Financial Planner’s Course and executing what he learned. Joshua Bayabo’s sales grew by a whopping 408% growth! He believes that proper learning and execution leads to success, and that’s the reason why he reached success at a young age. Aside from giving Financial Consultations, Joshua Bayabo now conducts Financial Literacy Seminars and Financial Planning Coffee Sessions in order to reach more audience and to help more Filipinos reach financial prosperity. He also co-founded an online community for millennial who wants to learn more about proper money management. ← Mark your Calendars for FAC 2016!